Need proof of insurance before you can start your business? No worries, we've got you! Simply apply for a free quote online, make your purchase, and your Certificates of Insurance (COI) will be delivered to your inbox as soon as you’re done. Apply for a free quote today. All it takes is a few minutes to get a quote and purchase your insurance. 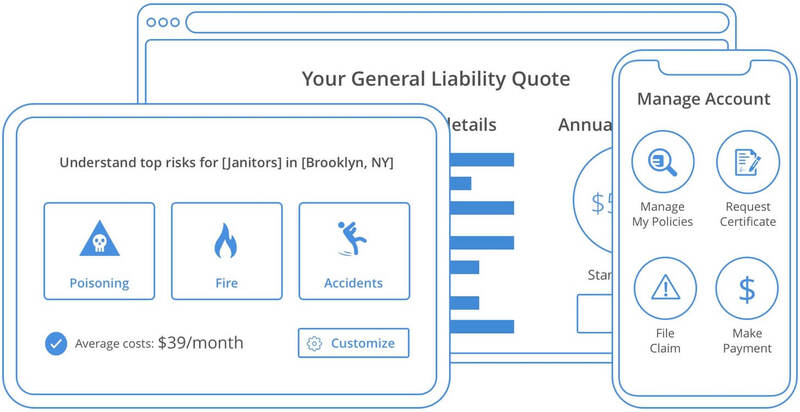 Our mobile-friendly, transparent, smart and easy online application will get your business insured in no time at all. We have developed insurance unique to food service contractors. This lets us offer better coverage and lower fees than traditional insurance policies. Relax, we've got you covered. We protect your business according to your needs, regardless of your history. Rest assured that we can cover your business even if you have a bad credit score, lawsuits or other related histories. General Liability insurance protects your business from the cost of having to pay for property damage, personal injury, bodily injury, advertising mistakes, and other related risks. It will also cover the cost of the legal defense or any settlement awarded should your business be sued. 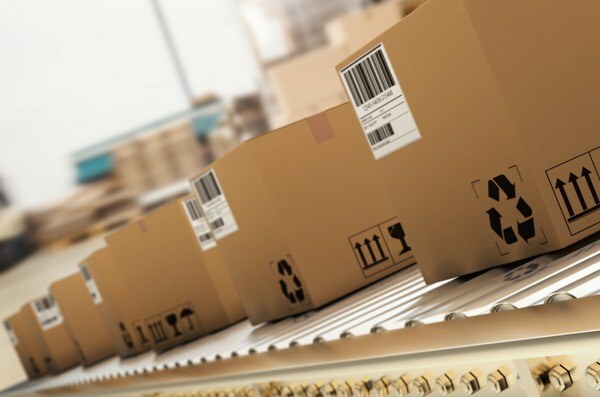 Product Liability insurance will protect food service contractors against the claims that the product you sold or supplied has caused your client personal injury or property damage. It is designed to help your business so when it happens, you don’t have to pay for the legal or court fees. 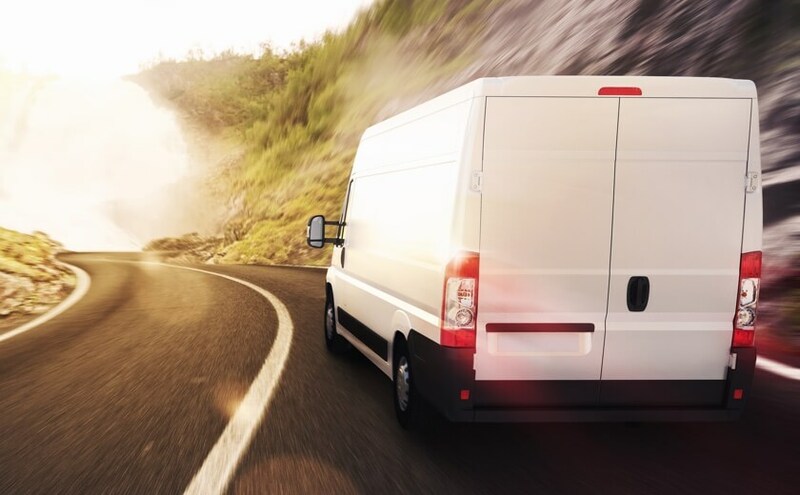 Road conditions, the driver and the weather are beyond your control, which is why you need Commercial Auto insurance to protect your business in the event of an accident. The insurance will cover medical expenses, collision damage costs, property damage and could cover property damage from a natural disaster. Commercial Property insurance will cover your business against the damage from fire, explosions, storms, theft, vandalism and other covered risks. The insurance also covers the loss of materials held inside your property as well as an increase in expenses that result from property damage. Why do Food Service Contractors need insurance? This industry consists of individuals that provide food services for a specified period of time. Examples of these establishments include airline food services, concession contractors (e.g. at sporting, entertainment, convention facilities), and cafeteria food services (e.g. at schools, hospitals, government offices). Your business should be protected from any risks and liabilities, and having insurance will be able to do that. Your insurance will be able to protect your profits and personal assets so when a covered risk happens, the insurance will kick and cover the expenses. 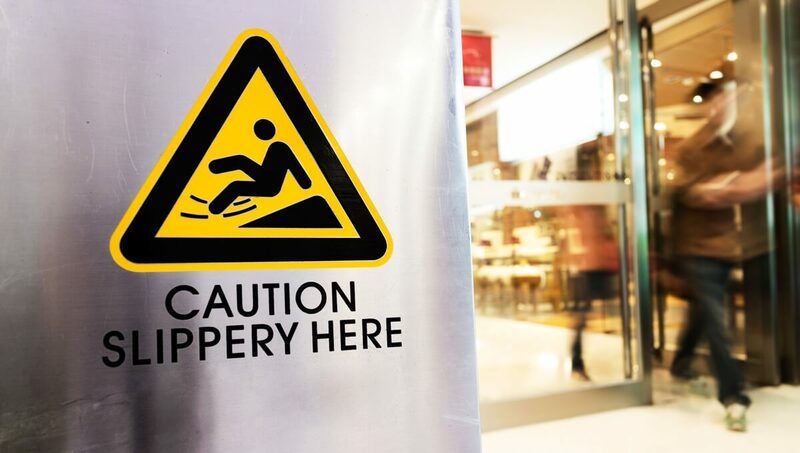 What risks do Food Service Contractors face? The food you served cause your customers to feel sick. Your customer slips and causes them injury. One of your staff complains and files for discrimination. 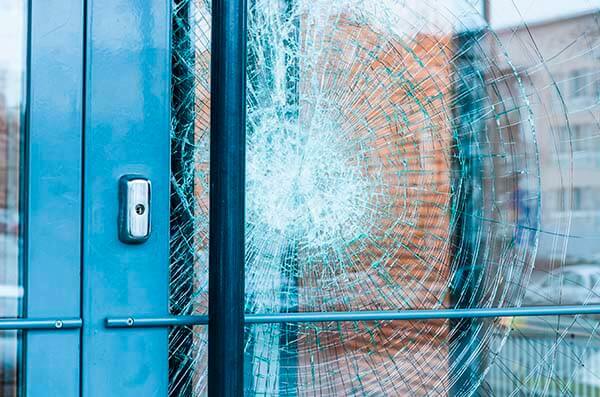 Property damage that occurs in your business. How much does insurance for Food Service Contractors cost? The cost of your insurance varies on the type of services you offer, the number of employees you have and many other factors. There is no fixed cost for the type of your business, so to find out the cost of your insurance, apply online to get a free quote or contact our customer service representatives.